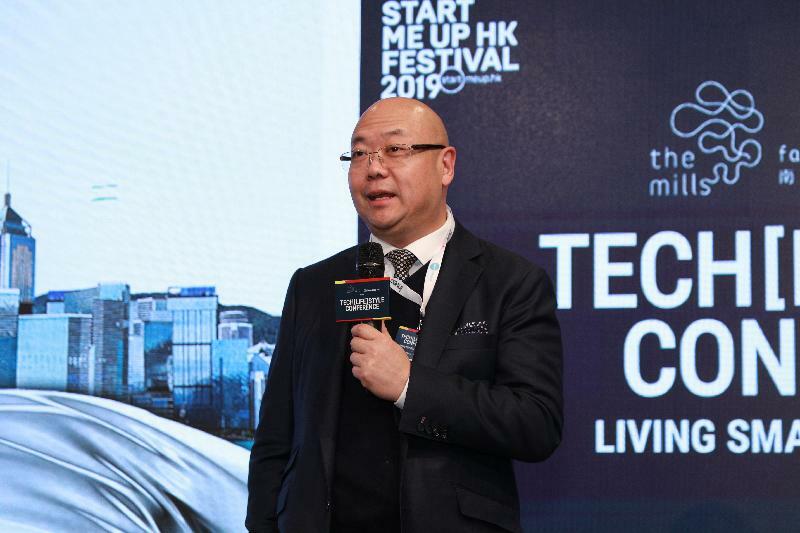 Hong Kong's annual StartmeupHK Festival, organised by Invest Hong Kong (InvestHK), ended last Friday (January 25) with the venue packed right to the last minute after a week of events loaded with surprises, insights and thoroughly entertaining speakers. Guests throughout the festival had shared wisdom and discussed their experience in entrepreneurship, funding, creativity, communication, growing a business, and more, along with the pain, the setbacks and the struggle for success. 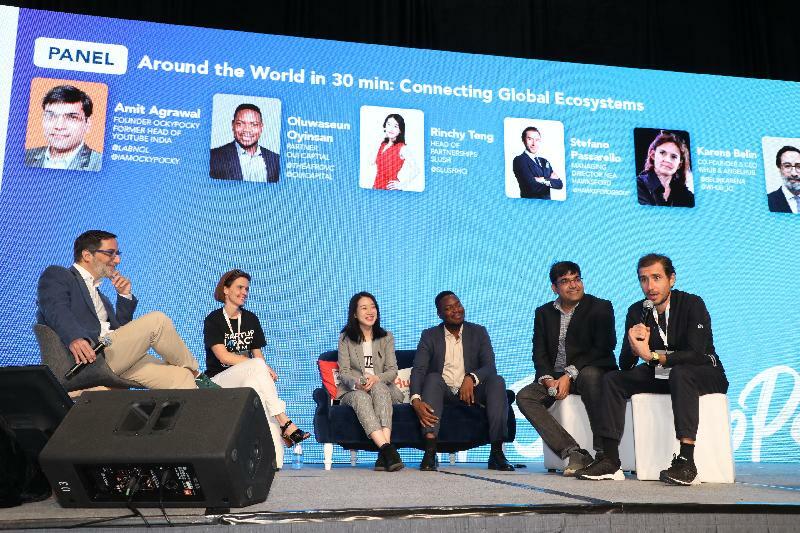 The events this year comprised the Healthtech O2O Summit, TECH[LIFE]STYLE Conference, Retail's Cutting Edge, Jumpstarter, the Connected Cities Conference, the AI & Education Conference and the Startup Impact Summit. While the events focused on different aspects of technology and start-ups, the link between them was an emphasis on new trends, fresh thinking and cutting-edge innovation. "The level of attendance, the quality of the speakers and the tremendous feedback on the week that we've had reflect on Hong Kong as a perfect location for doing business and a truly welcoming one too," the Director-General of Investment Promotion at InvestHK, Mr Stephen Phillips, said. 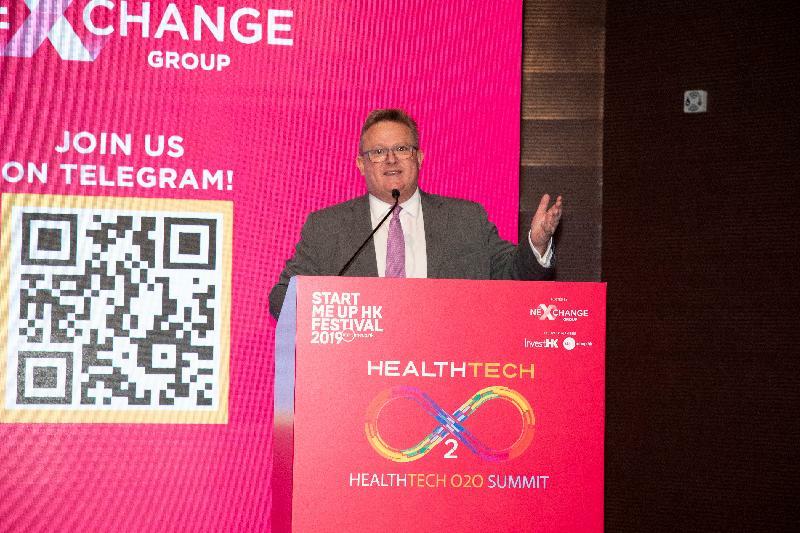 At the Healthtech O2O Summit, the Under Secretary for Food and Health, Dr Chui Tak-yi, talked about moving ahead with a large-scale genomic sequencing project. The Senior Vice President of the Market Development Division at Hong Kong Exchanges and Clearing Limited (HKEX), Mr Michael Chan, said the new rules that have been in effect since last April to make it easier for biotech and healthtech companies to list have helped HKEX to be the world's leading exchange for the sixth time in 10 years. 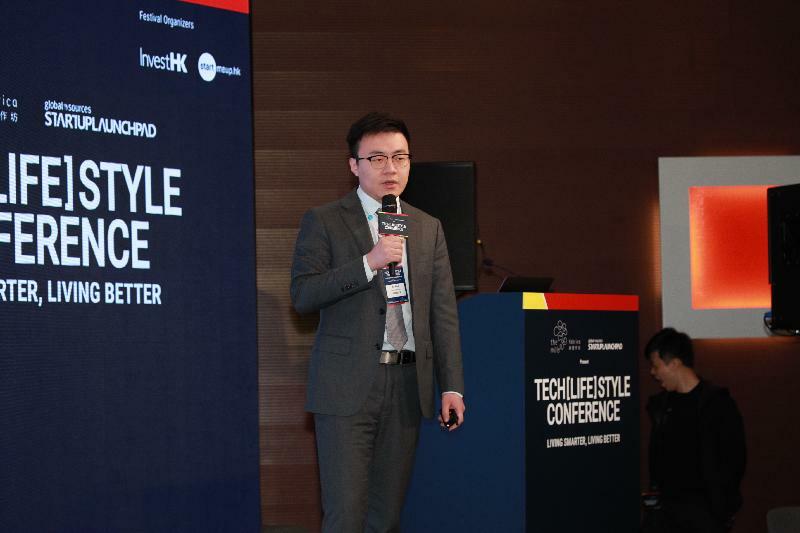 Associate Director-General of Investment Promotion at InvestHK Mr Charles Ng, opened the TECH[LIFE]STYLE Conference with news that Hong Kong has overtaken New York as the city with the most high-net-worth individuals (HNWIs) – 149 000 HNWIs worth US$769 billion – which is important as an indicator of the amount of capital available for investment in startups. AI and facial recognition technology drew a lot of attention throughout the week. Co-founder of SenseTime Mr Xu Bing, whose company is a leader in AI and one of Hong Kong's unicorns, said: "In the past three years, we've seen around 500 million people using this process to identify themselves when opening a bank account, transferring money and for proving identity." Speaking at Retail's Cutting Edge, Associate Director-General of Investment Promotion at InvestHK Dr Jimmy Chiang, talked about the region's demographics. "There's a lot more that retailers can do to service the growing Muslim market," he said. "The current Muslim market population is 1.6 billion, nearly a quarter of the world's total population, of which 60 per cent live in Asia. That number will reach 2.2 billion by 2030." The Connected Cities Conference saw the release of KPMG's new and wide-ranging the Connected Cities Report. 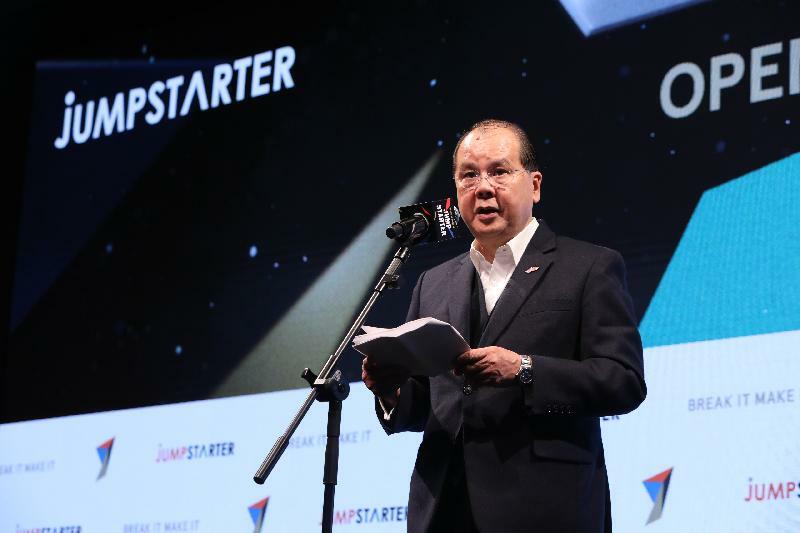 Keynote speaker, the Under Secretary for Innovation and Technology, Dr David Chung, said the Government aims to double its contribution to research and development investment to 1.5 per cent of Gross Domestic Product. One of the highlights of the week was the two-day Jumpstarter, hosted by the Alibaba Entrepreneurs Fund. Guest of honour the Chief Secretary for Administration, Mr Matthew Cheung Kin-chung, reiterated the Government's commitment to research and development, infrastructure and talent, investment funding and the ecosystem for start-ups. In a keynote, the Executive Vice Chairman of Alibaba Group and Director of the Alibaba Hong Kong Entrepreneurs Fund, Mr Joe Tsai, emphasised that innovation must be bottom-up – companies don't innovate, it's the people that innovate. He stressed the importance of mission, vision and values: "these are the three most important things to think about as you start your business". The Jumpstarter competition was won by ASA Innovation & Technology, a Hong Kong-based maker of the Airluna air-purifier lamp. Described as a "lamp that breathes," Airluna uses nanotechnology to eliminate pollutants at a microscopic scale. At the Startup Impact Summit, the Head of Strategy at WeLab, Ms Jessica Lam, said she appreciated Hong Kong's regulatory system because "it's clear about what you can do and what you can't do". Co-founder and CEO at Prenetics, Mr Danny Yeung, told the audience how 80 to 90 per cent of cancer and cardiovascular diseases can be prevented. 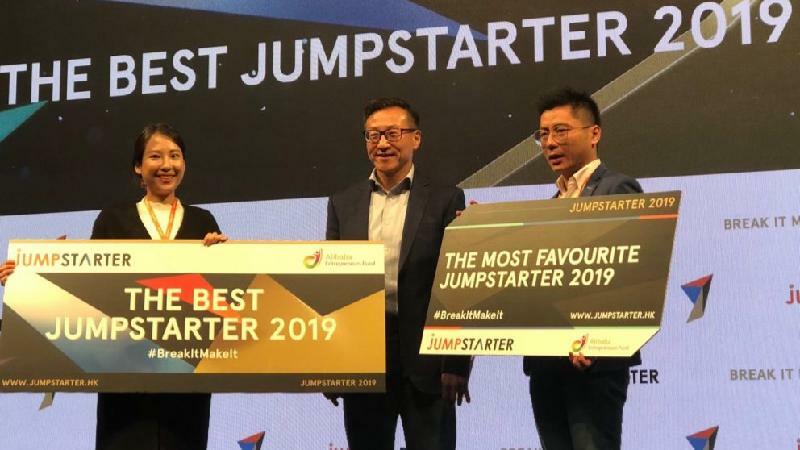 Commenting on the week, the Head of StartmeupHK at InvestHK, Ms Jayne Chan, said "We brought back some of the most popular events from previous StartmeupHK Festivals, and added some new features, such as Jumpstarter and the Startup Impact Summit. The response was tremendous and we had fantastic speakers and lots of variety, with the hosts of each event doing a great job." For further details, please go to the website (www.startmeup.hk/festival-2019).